Sideline Talk is Ultiworld’s subscriber-only podcast about the people and personalities of ultimate. Charlie Eisenhood hosts long form, in-depth interviews with marquee figures in the sport. 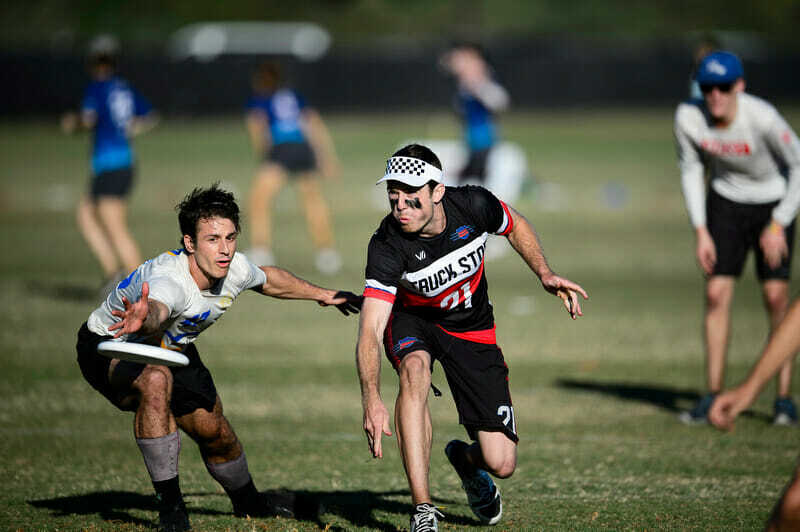 Matthew “Rowan” McDonnell is coming off of a banner individual year in 2018, when he won both the American Ultimate Disc League MVP award and Ultiworld’s 2018 Offensive Player of the Year award in the Men’s Club Division. 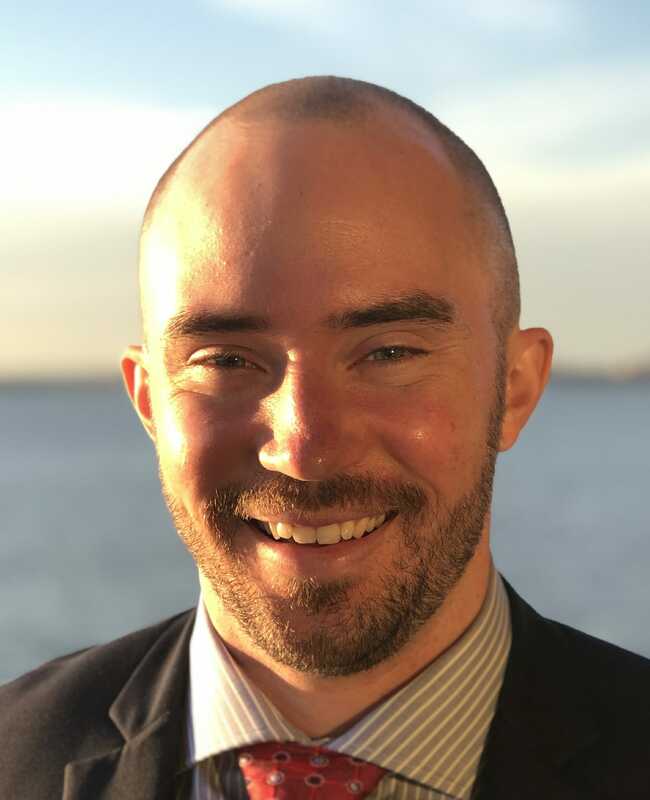 But Rowan’s story goes way beyond elite level play: he’s gone from zero to the top of the sport in just seven years and is already giving back through coaching, organizing, and teaching. With a burgeoning online presence and some viral throwing clips, Rowan is quickly becoming a bona fide star — and there’s a lot more to come. Comments on "Sideline Talk: Matthew “Rowan” McDonnell [Ep. 21]"